If you’ve been involved in a collision, the number one thing insurance companies will try to tell you is that you can’t use any other body shops other than those on their DRP shop list (we have a great article on that you can read about using DRP shops). This is ILLEGAL to force onto customers, but they have another trick. They will tell you you can go ahead and use your choice in bodyshop but that they will not warranty the work if anything happens to it after the repair is done if you use a non listed DRP shop. In fact, the insurance company never warranties the work any bodyshop does. That’s up to the individual bodyshop and they will only act as a third party. If the body shop moves, closes down, changes name or ownership, there is no longer a warranty the insurance company can offer. On the other hand, many body shops are currently moving away from being DRP shops simply because the of the way the insurance companies operate and take advantage of their service as well as their customers. 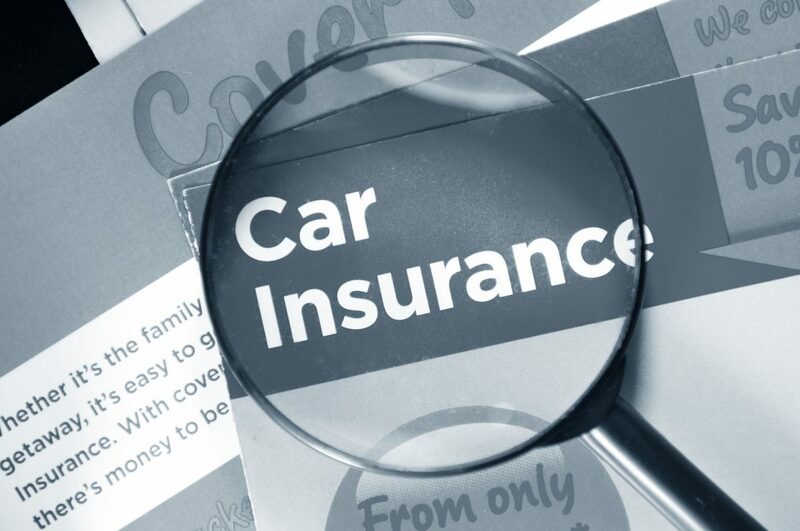 Insurance companies always play the friend but behind closed doors they will claw for every last penny they can get from either you, the customer or the bodyshop owner. Bodyshops that are not affiliated with any insurance companies DRP programs always provide their own warranty, especially when the parts being used are original OEM factory parts. That’s another tip. Did you know that insurance companies don’t want bodyshops to use original OEM new factory parts in your repairs? They force bodyshops to use aftermarket knockoff parts or used parts from junkyards that have been sitting out in the weather, warping and cracking, becoming brittle and difficult to work with. This is a major issue that comes up in all future repairs, which the insurance company blames on the bodyshop, and tries to make the bodyshop fix at their own expense. In the end, you the customer loses, the bodyshop loses, and the insurance company is the only winner. Why are we sharing these things with you? At G5 Customs, we have lost count of the amount of customers that have been absolutely shocked when we tell them this information. They recall times when they’ve been pressured by insurance to go a certain way, only to have a sub par job when they get their car back. They are delighted when they find us and know we can handle the insurance company for them at every step of the way. We know how to pressure the insurance company to pay quickly so you are not left waiting on repairs to your car. We know how to make sure every thing damaged is repaired and only have new factory parts used. We warranty our work 100% and you know we will still be in business tomorrow because we’ve been around for over 20 years, since 1996. We are a top of the line, Custom Show Car builder, and have built dozens of high quality show cars. That’s why we get customers from states outside of Arizona bring their vehicles to us, because we provide services and piece of mind others cannot. Try us and see. If you or your loved ones are ever in an an accident, remember G5 Customs before you call your insurance company. 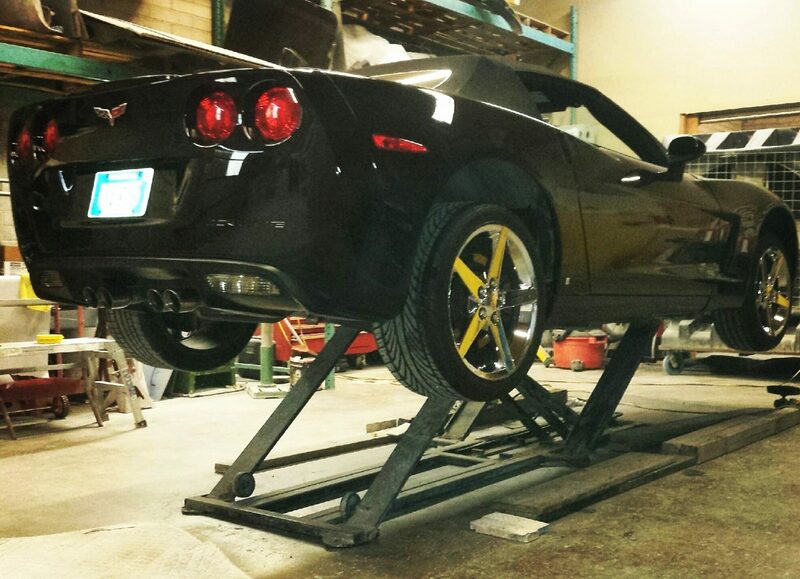 We can have your vehicle delivered to us, and we will handle every step of the insurance process for you. Who is the best auto body, auto paint shop in Phoenix, Mesa, Tempe, Scottsdale, Gilbert or Chandler Arizona? At the G5 Customs bodyshop and refinishing facility, we take repairing the customer’s car one step further than ANY shop anywhere. We ONLY use NEW OEM dealership parts for the repairs. Read this great article titled – Difference Between Aftermarket and OEM Parts to find about the parts other shops use. G5 pays for this extra cost for the proper repair with new part NO other shop does this ever as it costs the shop money. What does this mean? 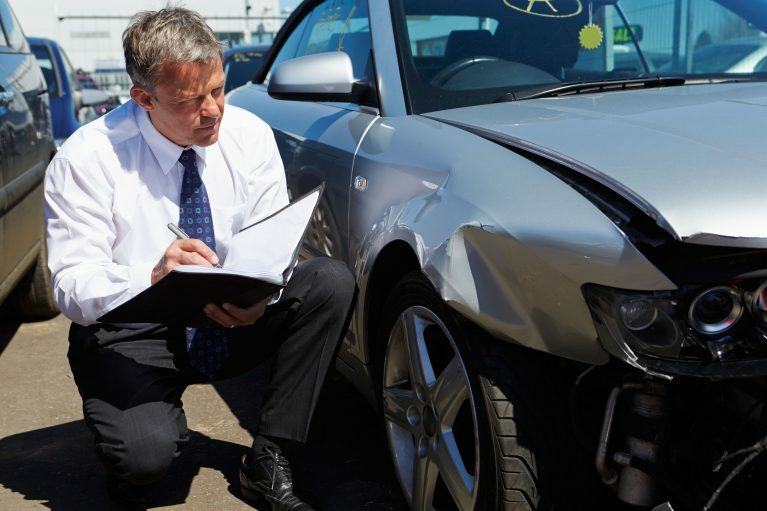 All insurance companies have the choice to pay for either new parts, used junk yard parts or aftermarket Chinese made parts for the repairs of your damaged vehicle. ONLY the NEW dealership part fits perfect and comes properly prepared out of the box for new paint for your car. Junk yard parts are factory parts that have faded peeling paint, chips and dings even rust inside that you will never see once installed. 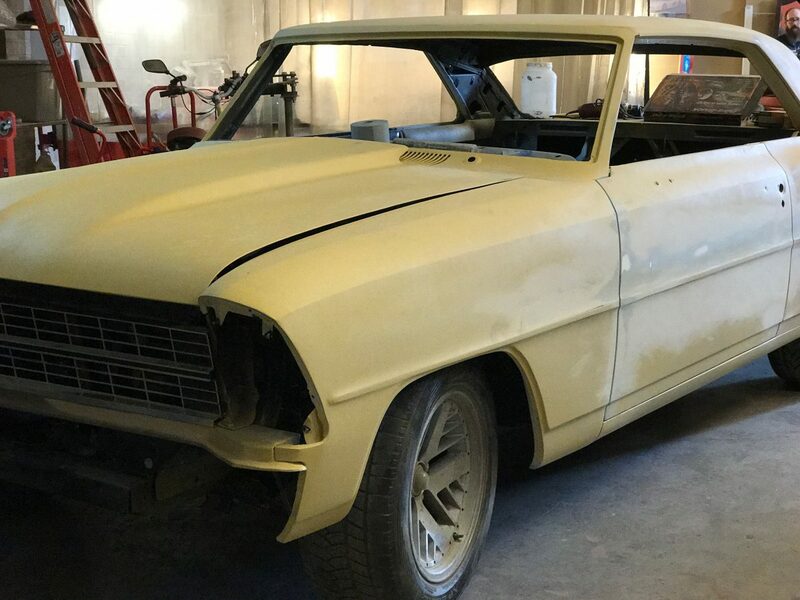 The repair shop has to be paid extra by you – out of pocket – if you want to strip the part to bare metal (as it should be), and prepared for paint inside and out. Finally, the Chinese aftermarket part never fits the same as a factory part and is known to have paint failure issues as well. G5 spends this extra money to outperform any other shop and guarantee you a better repair than any other shop at our expense.